Are you planning on bringing your family to Orlando to visit the theme parks? Have you been here before and don’t know what to do on your additional days here? Orlando is filled with endless hidden treats that you can embark on outside the theme parks. The best Orlando outdoor activities are just within a car ride away. 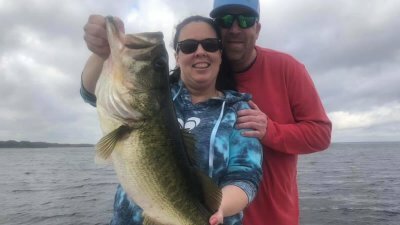 When you are visiting Central Florida and specifically Orlando, there is one outdoor activity that trumps them all: Fishing. 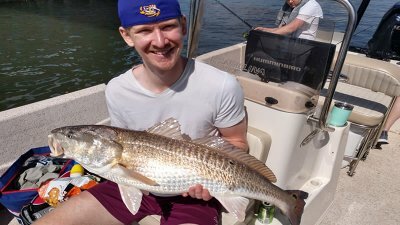 Florida fishing here in Orlando is absolutely exceptional all year round. Whether you want freshwater bass fishing or saltwater fishing, you have access to it. 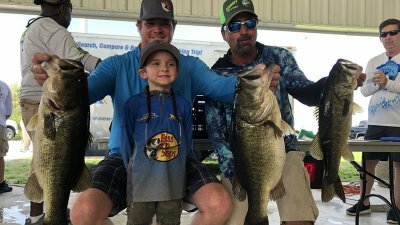 Florida bass fishing is easily accessed as Orlando is surrounded by hundreds of freshwater lakes. We specialize in fishing here at iOutdoor. 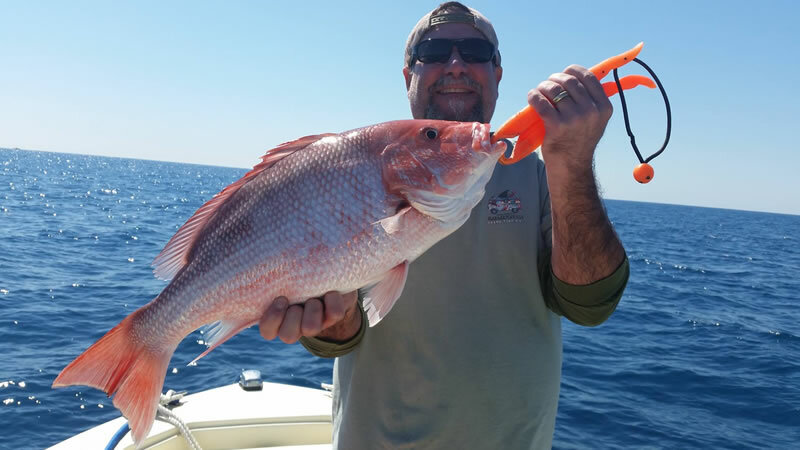 Our local experts have years of experience that provide them knowledge to put you on the biggest fish of your life. Orlando has two dominate lakes that produce fantastic trips all year: the Butler Chain of Lakes and Lake Tohopekaliga. Both of these beautiful lakes are within minutes of the theme parks in Orlando. If you are looking for a quick getaway and want to get the rod bent, this is one of the best opportunities. 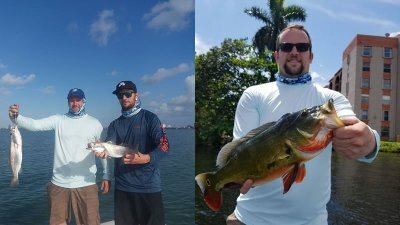 If saltwater fishing is a better alternative or more appealing to you, the east coast holds the most exceptional fishing the state has to offer. Just a short drive away you can be on some excellent species whether in New Smyrna Beach or Daytona Beach along with Cape Canaveral. 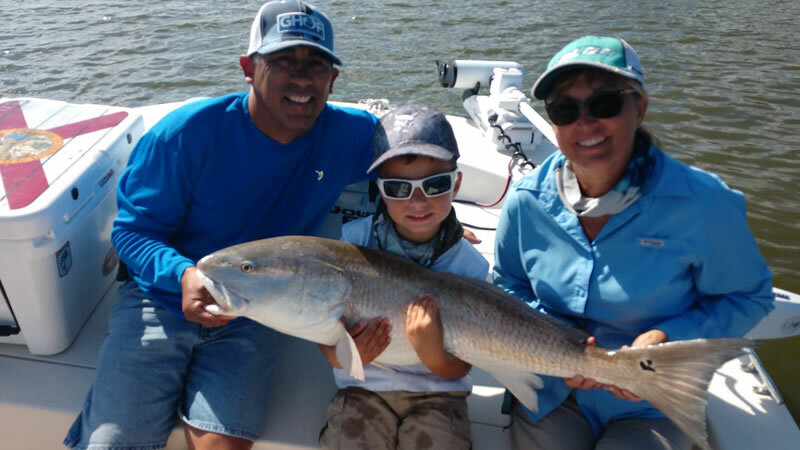 Most noteworthy, the inshore fishing for trophy bull redfish is by far the best experience. You don’t have to worry about sea sickness on this fishing trip. While you cruise the backwaters, you will be able to experience endless wildlife and hard-pulling inshore species. Don’t count out though battling the seas for big pelagic species including sailfish, mahi-mahi, wahoo, kingfish as well as bottom fish like grouper and snapper. 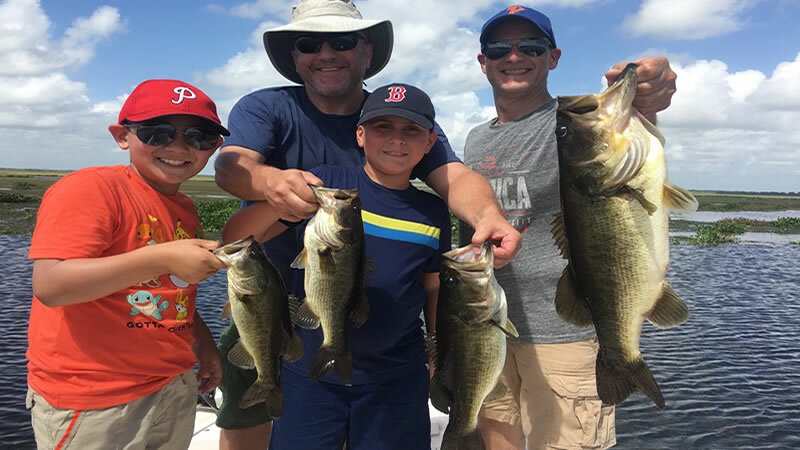 Furthermore, offshore or deep sea fishing is a great opportunity to get the whole family on the water especially larger parties for some outdoor fun. 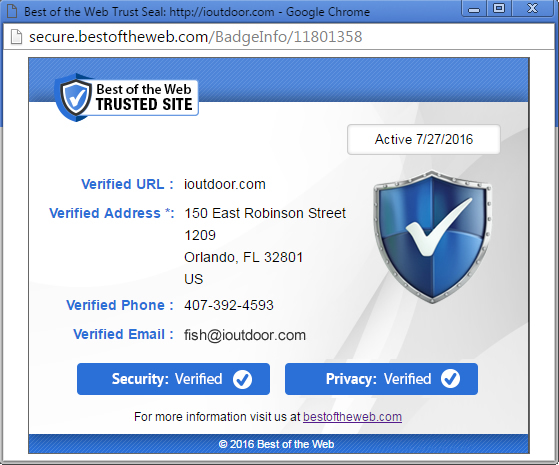 The outdoors truly can enhance your Florida vacation. One of the other amazing experiences you can encounter is Gator Land. Learn all about our wildlife at this incredible place. 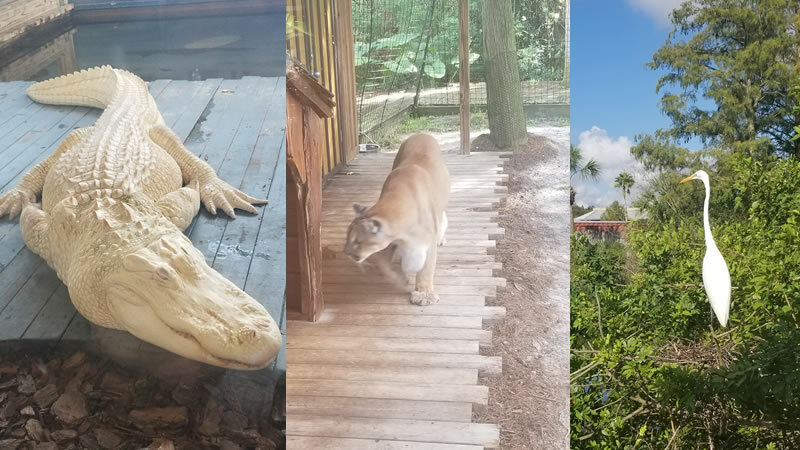 You will not only educate yourself on Florida’s wildlife but you can zip line through the park along with watch reptile shows that can amuse your family. Add this to your freshwater fishing trip and you will truly get to explore all Orlando has to offer. Above all, when you visit Florida, don’t miss out on getting outdoors. Enjoy the beautiful weather, get some sun in your face and experience everything Florida has to offer. Each time of year will give you a breathtaking view and most certainly a different fishing experience. Fishing along with the additional outdoor activities mentioned can help you create memories worth a lifetime. Orlando, Florida is the ultimate family destination that can satisfy all your needs in one location. 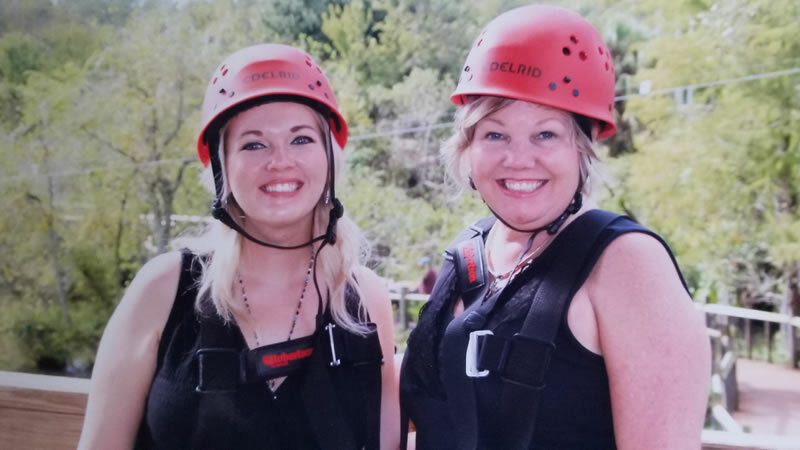 We look forward to sharing the experience with you! Your Adventure Starts Today while Visiting Orlando. If you enjoyed this post about Outdoor Activities, you might also enjoy our Fishing Blogs.